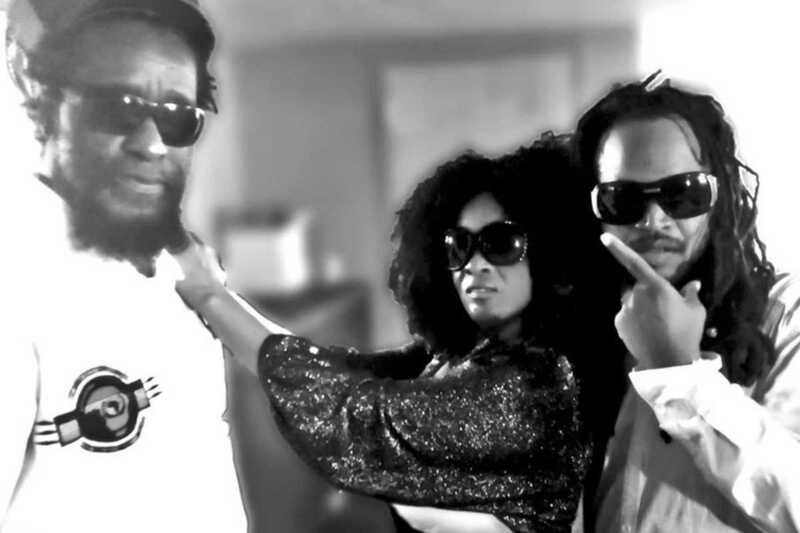 In the mid-‘80s, in the aftermath of Bob Marley’s passing, Black Uhuru were probably the most important reggae band in the world. The classic lineup of Derrick “Duckie” Simpson, Michael Rose and the late Puma Jones created a quartet of great albums: Sinsemilla, Red, Chill Out and Anthem, along with Jamaican master musicians Sly and Robbie. Anthem was the first ever Grammy Award winner for Best Reggae Album; the band toured with The Rolling Stones; and Keith Richards played on their tracks. They went on to influence a generation of musicians, most notably the Fugees who came along a decade later. In the intervening years, the band’s founder and only original member “Duckie” Simpson has toured with various lineups. In 2006 the band played an excellent show at the Apolo, reunited with Michael Rose. The current crew features “Duckie,” Andrew Bees and JoJo Mac backed by the Rasites – don’t miss if you’re a fan of classic reggae. UPDATE: this show has been canceled; according to the promoter, Roots & Vibes Reggae, the band’s management was not able to arrange for the appropriate visas in time.